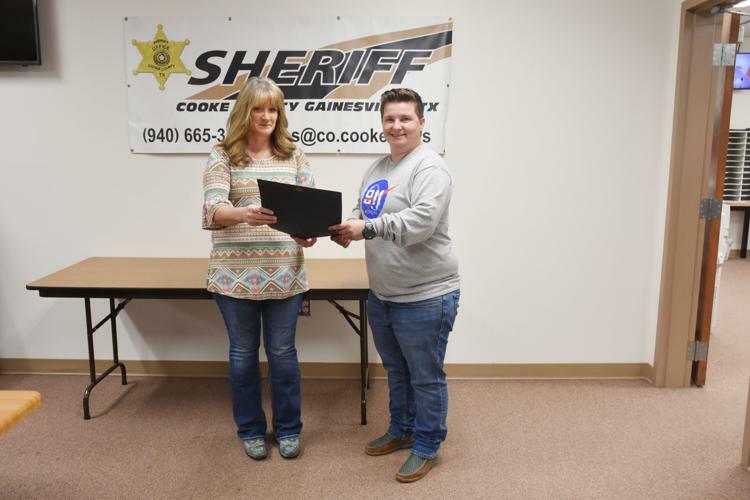 Four women who work in Cooke County were recently recognized for their emergency response efforts. Communications Supervisor Belva McClinton and Communications Operator Janet Simpson, with the Gainesville Police Department, and Cooke County telecommunicators Hannah McKinney and Crista Rosado were award recipients during the annual Texoma Regional 9-1-1 Telecommunicators Banquet in Sherman on Thursday, Feb. 28. McClinton and Simpson were present at the banquet hosted by the Texoma Council of Governments. Cooke County Dispatch Supervisor Linda Jones picked up certificates on behalf of McKinney and Rosado. 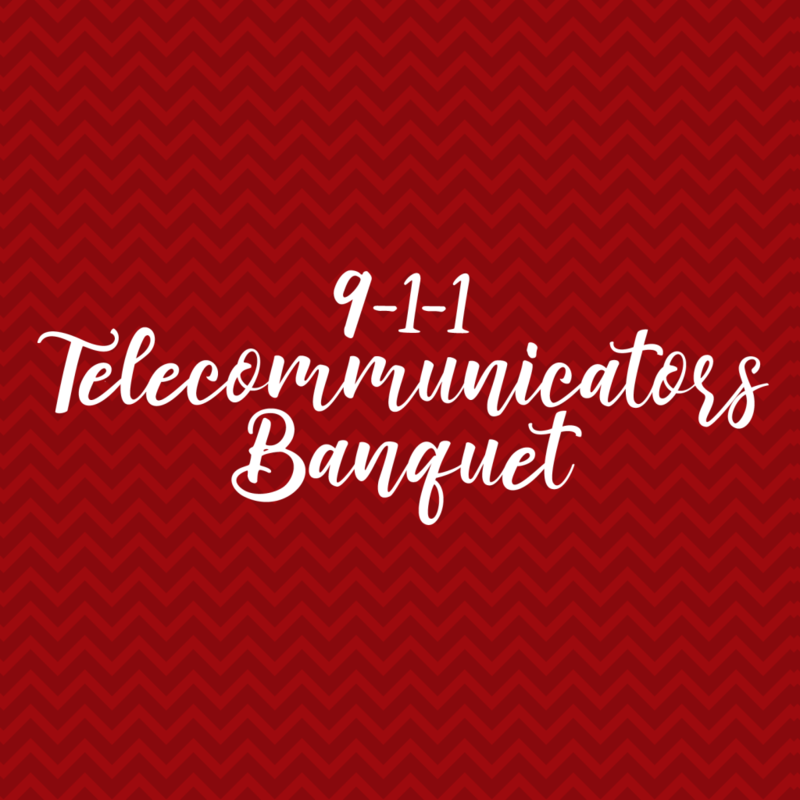 Sean Norton, a TCOG spokesman, said nomination categories were for Telecommunicator of the Year, Supervisor of the Year, Life-Saving Award, Team Award of Merit and the Silent Hero Award. He said nominees must meet the criteria listed for each category. 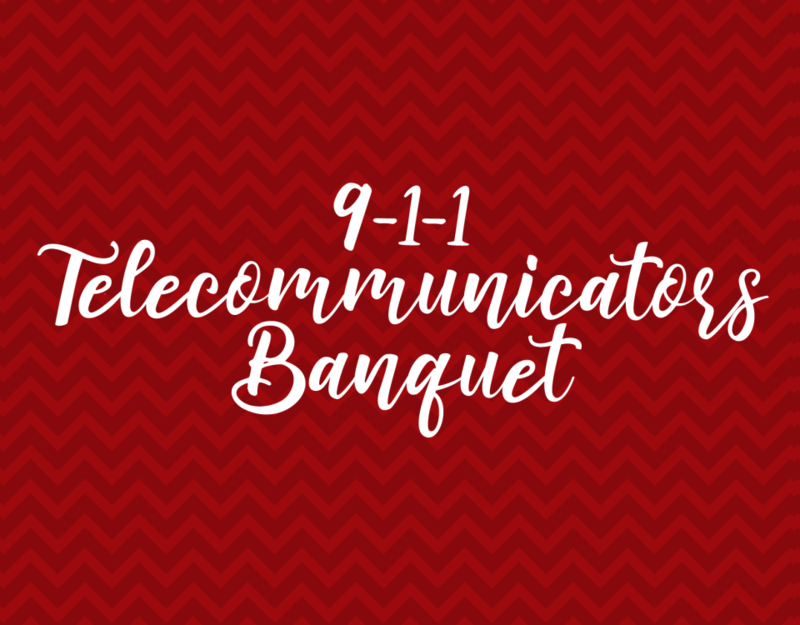 Nominations are submitted by telecommunicator supervisors and telecommunicator colleagues to TCOG Public Safety Specialist Beth Eggar. 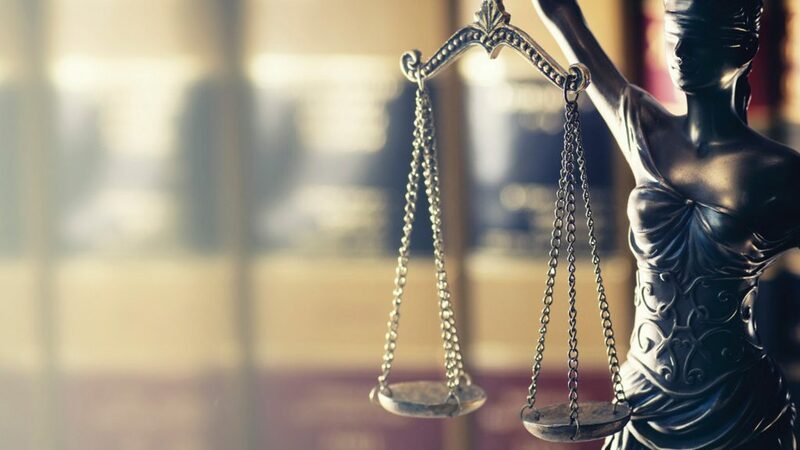 Norton said via email that Eggar vets the nominations to ensure the initial criteria are met before sending them to a panel of three external judges who have a law enforcement, military or telecommunicator background. McKinney received her award from Jones on Friday, March 8. While receiving the Silent Hero Award, McKinney said she knew she won something but had no idea about the specifics until that day. 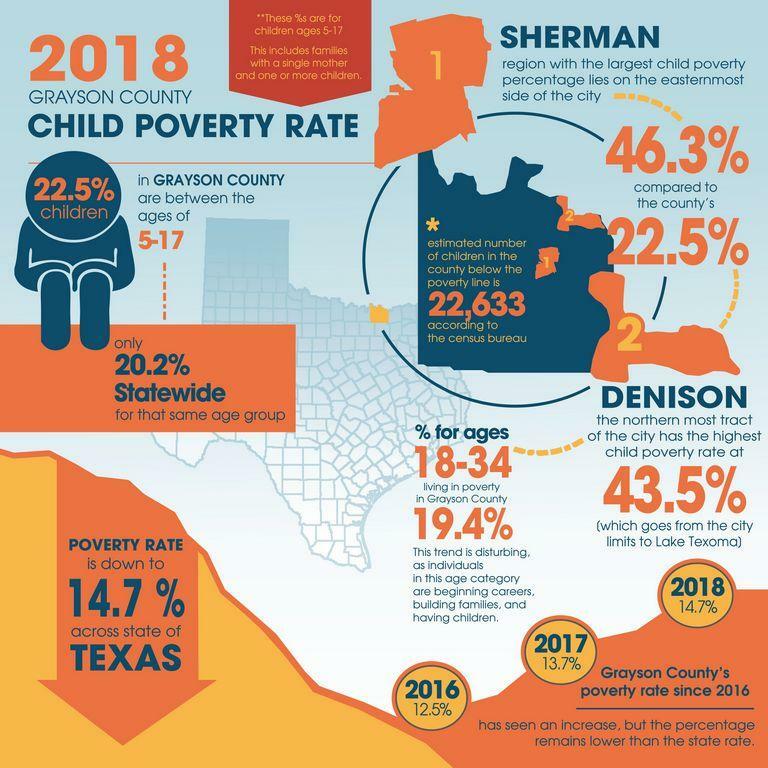 Sheriff Terry Gilbert said McKinney received her award because of a call last year regarding the death of a Callisburg 13-year-old. Gilbert said a sibling found the boy’s body and McKinney stayed with the sibling on the phone until help could arrive. “That’s one of the toughest calls, as you can imagine, that a dispatcher could ever take,” Jones said. “Very proud,” McKinney said of the first award she has received. She said she there wasn’t anything in particular about that specific call she did to stay calm. “Those are the calls that we train for,” McKinney said. Rosado, who has been a county employee since December 2008, was presented with the Life-Saving Award on Saturday, March 9. Her award stemmed from a call on Dec. 1, 2018. Gilbert said Rosado stayed on the phone with an out-of-town truck driver who was having a “mental breakdown” while he was traveling down I-35. The 40-year-old man was reportedly driving aggressively southbound on the interstate, and when law enforcement officials got him to pull over in Valley View, he barricaded himself in the truck. He was talked out of the truck and admitted to an area hospital for evaluation, Gilbert said. “She stayed on the phone the whole time and got him the help that he needed,” Gilbert said. Jones said both women give “110 percent” in everything that they do. 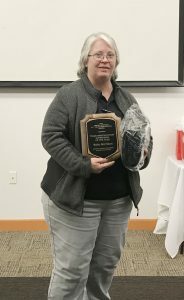 McClinton took home the Supervisor of the Year Award. 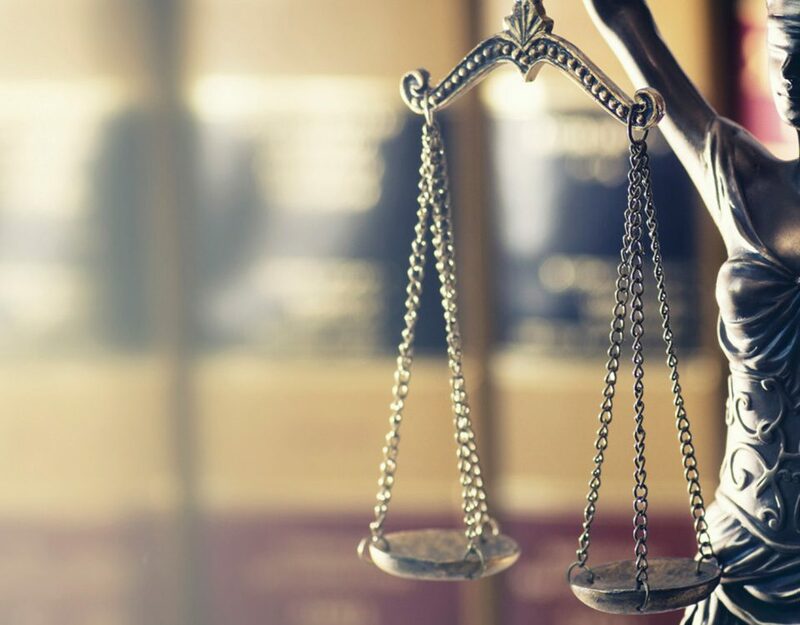 “We had a three-way tie for Supervisor of the Year this year so an additional judge was brought in to break the tie,” Norton said. McClinton will celebrate 32 years with GPD in June. “I was very surprised and honored,” McClinton said of receiving the award. Phillips said in the email that McClinton is known to resolve conflicts and handle difficult situations with remarkable patience, and even though she isn’t assigned to a communications operator position, she has stepped up on numerous occasions to fill in during personnel shortages no matter the time of day. Simpson received the Silent Hero Award. 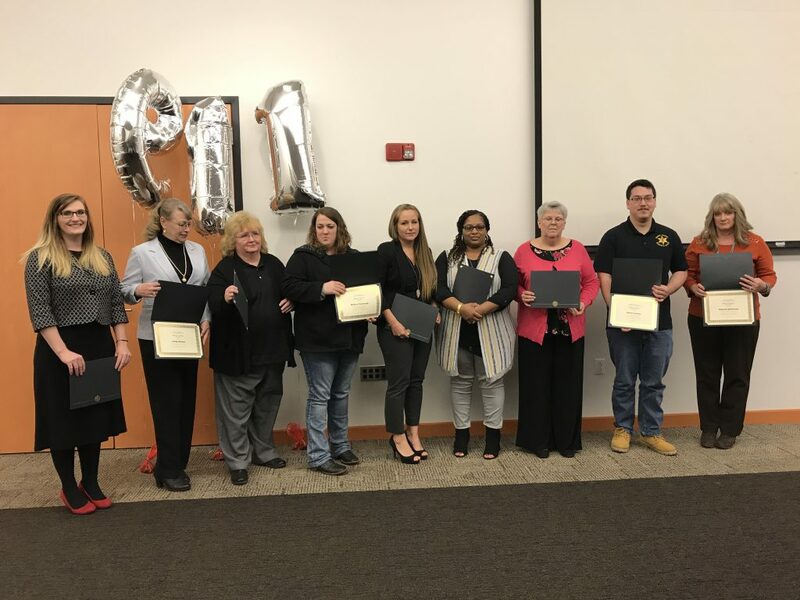 Norton said all telecommunicators who were nominated for the Silent Hero and Life-Saving award categories received a certificate and recognition. “It was a complete surprise to receive the Silent Hero Award and an honor,” said Simpson, who has worked with GPD for more than six years. Simpson was nominated because she “always displays a positive attitude and demonstrates exemplary teamwork by filling in during personnel shortages when needed and also requesting additional assignments that can be completed during the night shifts,” an email from Phillips said. He said her level of dedication epitomizes the mission of the city of Gainesville and the GPD. Phillips said communications operators are an important component of the public safety system and provide “the critical link” between the public and first responders.